Sammy Miller's Ariel HT5 registered GOV132 was the genesis for this model of Arial which achieved 161 international and national championship trials between 1958 and 1964. We don't know of any other single machine in any type of motor sport with a record like that. There are now hundreds of copies of 'GOV 132' which are used every week in classic trials including Sammy Miller's own Ariel which is still in regular use. Sammy Miller built 'GOV 132' when he was a factory rider for the Ariel motorcycle company in Selly Oak, Birmingham and at which time he was employed in the Ariel competition shop. 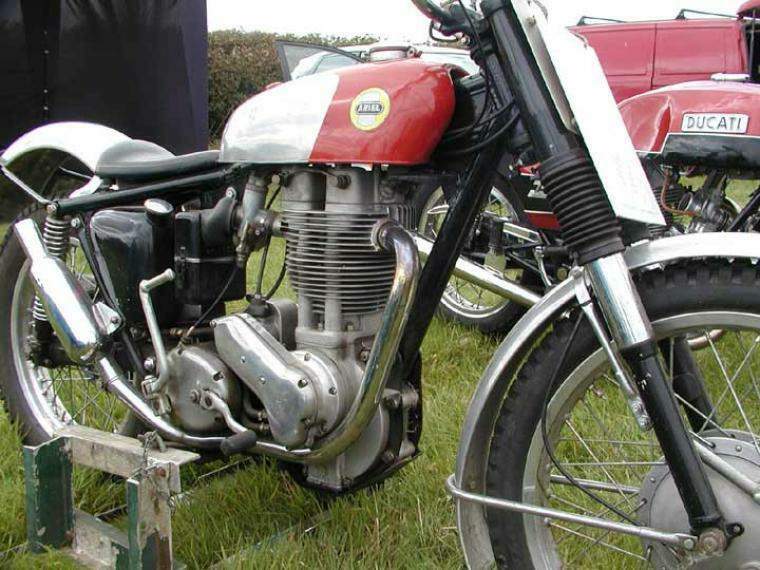 The standard 500cc Ariel trials motorcycle manufactured at the time was known as the model HT5 and was based upon the single-cylinder overhead-valve 500cc 'Red Hunter' Ariel. Once Sammy Miller had developed 'GOV 132' from a standard HT5, everyone who liked to ride 500cc trials machines wanted a 'Miller' Ariel. Today, there are probably more copies of the Sammy Miller Ariels than there were HT5 models built. 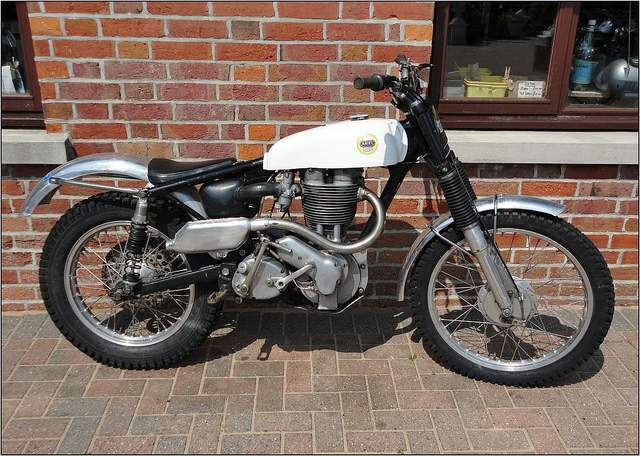 It is still possible to buy a frame which is a replica of the original motorcycle and there were plenty of 500cc Ariels of various models built over the years which provide the engines and gearboxes. Usually the forks are Norton, the front hub is REH and the back one is often from an Ariel Leader. Wide ratio gear clusters (needed for trials competitions) are available as are the oil and fuel tanks, sprockets and all the other items needed to build one of these magical machines.